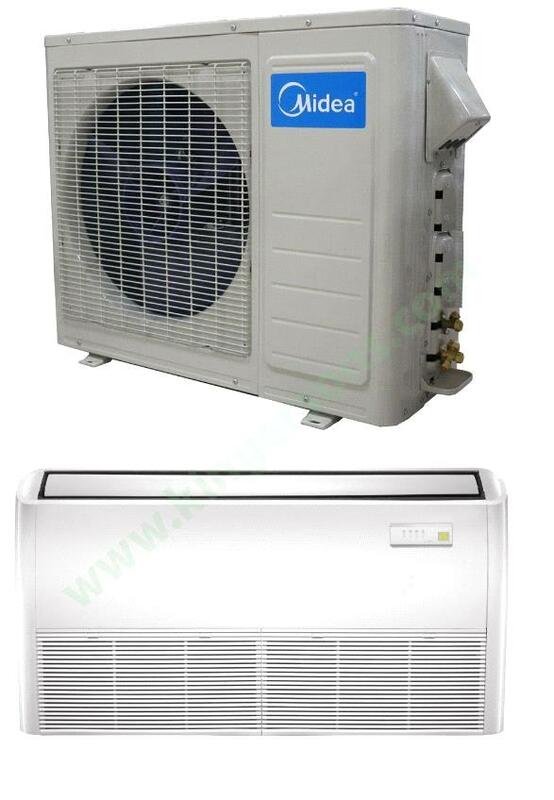 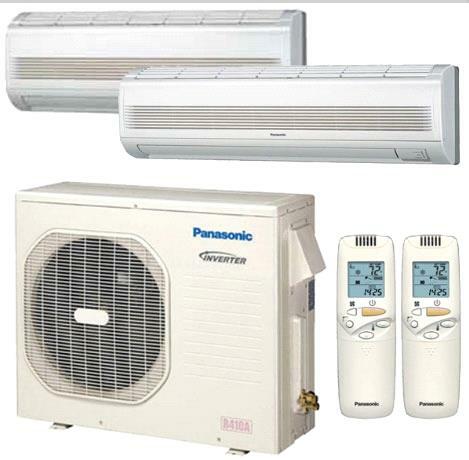 The following specifications are if this outdoor unit is paired up with indoor unit model #: MEHSU-12AVH2. 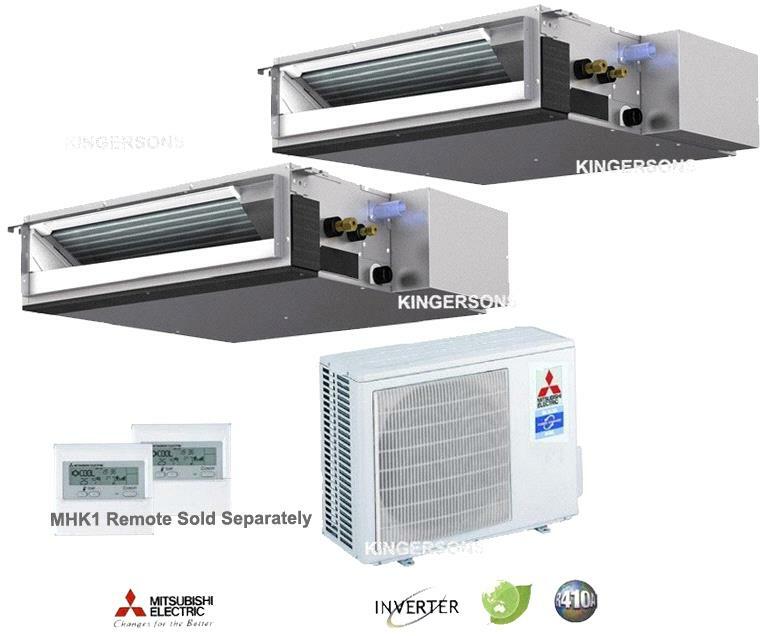 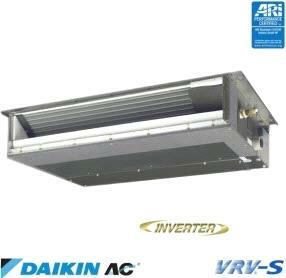 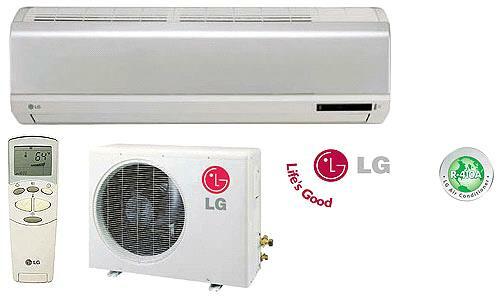 See compatible products below for links to matching indoor units. 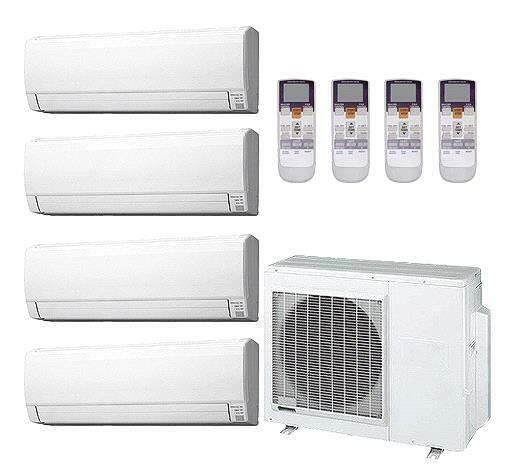 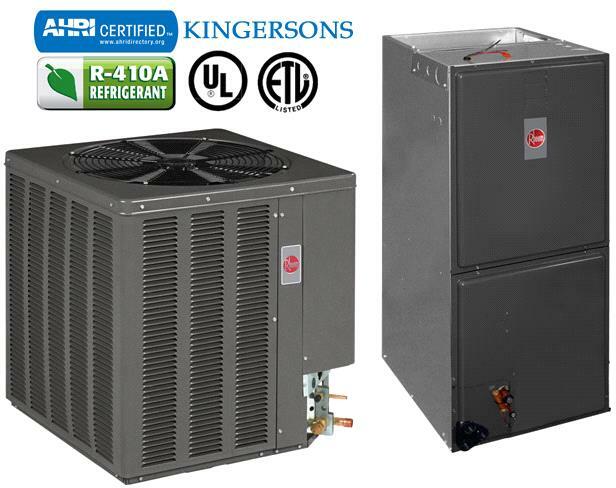 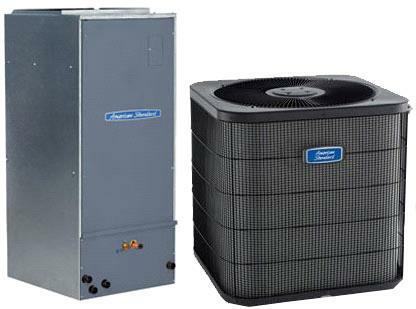 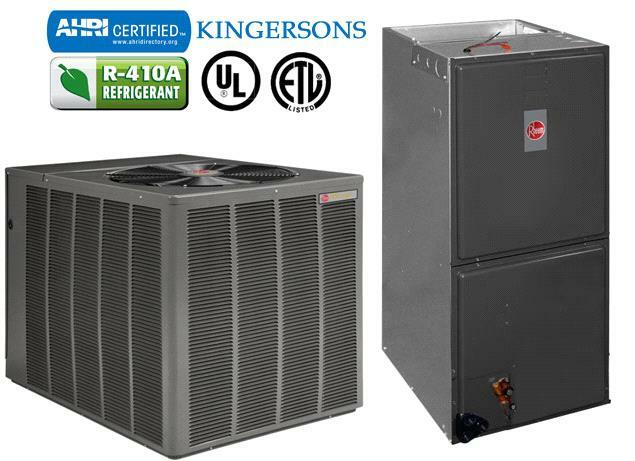 The following specifications are if this indoor unit is paired up with outdoor unit model #: MCHSU-12AVH2.